Fantasy football is fast approaching and if you’re like me, you’ve already begun ranking different positions and playing out several mock draft scenarios in your mind. With teams more and more likely to go to a running back-by-committee approach, the value of quarterbacks and wide receivers has skyrocketed. Running back is still incredibly important when drafting a team, but only because there are so few who will get you big points on a consistent basis. Because there are more quarterbacks and receivers who will get points, picking a running back early is important. But you can’t overlook the importance of a good quarterback on your fantasy roster. How many times have you been frustrated by the guy with Tom Brady or Aaron Rodgers putting up 25 points per game and always finishing in the top three of scoring by season’s end? Running back is important. So is wide receiver. 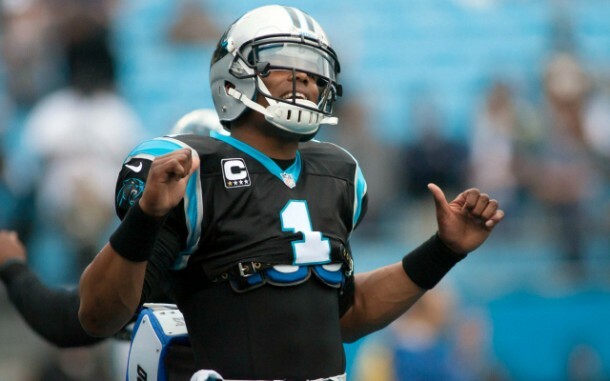 But let’s start with the top 10 fantasy football quarterbacks for the 2015 NFL season. 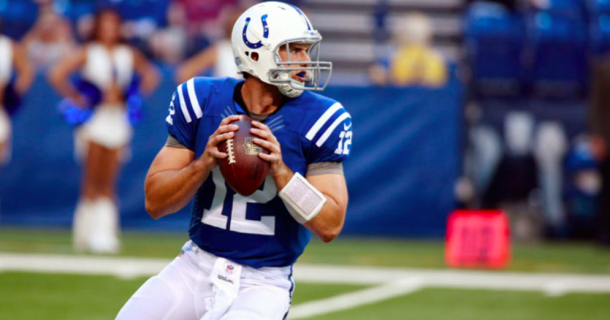 Last season, Luck averaged 27.5 points per week in standards formats. That made him the second-highest scorer, and his team made additions this offseason to make the offense better. Frank Gore could bring the first stable running game he has see. That might mean he won’t throw as much, but it should increase is efficiency and decrease his turnover’s. Andre Johnson and first-round pick Philip Dorsett create more options for Luck to throw too. Expect another giant year. Rodgers led everyone in fantasy points last season, but I think Andrew Luck will pass him this season. Regardless, as long as he’s not banged up, he’ll be on the top of the boards. The Packers resigned Cobb and his other targets will be back. He’s about as safe as you can get. Ben had the best statistical season of his career last season. All his weapons will be back and he even said himself he expects this years offense to be the best he’s been a part of. 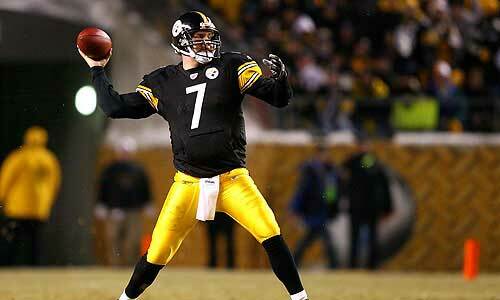 With Brown, Bell, Wheaton, and Bryant Roethlisberger has his most explosive cast of players around him. Don’t expect many more six-touchdown games, but expect his biggest fantasy year yet. 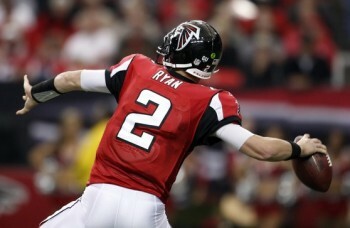 Ryan has had all the tools around him to be a top 5 QB in past years. The O-line has failed and injuries have negated that, but this year with Kyle Shanahan as his new OC and injury luck from White and Jones, he could live up to that potential. A 4,000 yard 35 touchdown season is not out of the question. Wilson’s legs were a huge fantasy difference last year, and it should stay that way. Bring Jimmy Graham into the fold and we could see even more passing out of him. 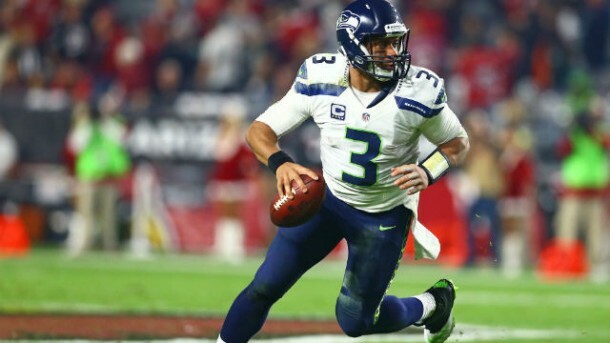 If Wilson can throw for 30 touchdowns and rush for a few more, a second- or third-round pick will be reasonable for him. 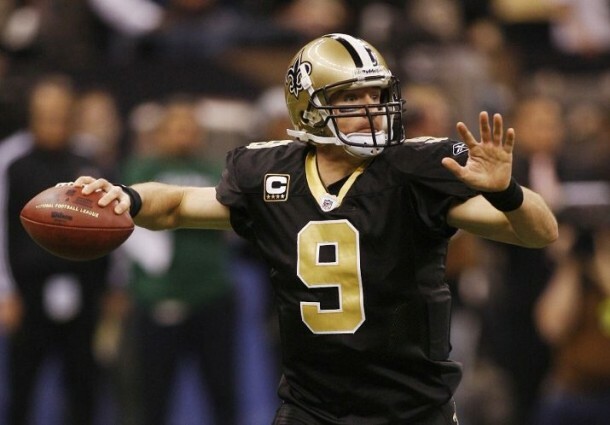 No more Jimmy Graham, but the Saints are still going to air the ball out a whole lot. His 17 interceptions didn’t help his point total, and he’ll look to bounce back from that this season. If the Saints can get Brandon Cooks really going and C.J. Spiller fills in for Darren Sproles, Brees is in line to have another big fantasy year. Sticking in the NFC South, Newtons is ready to have his best season yet. 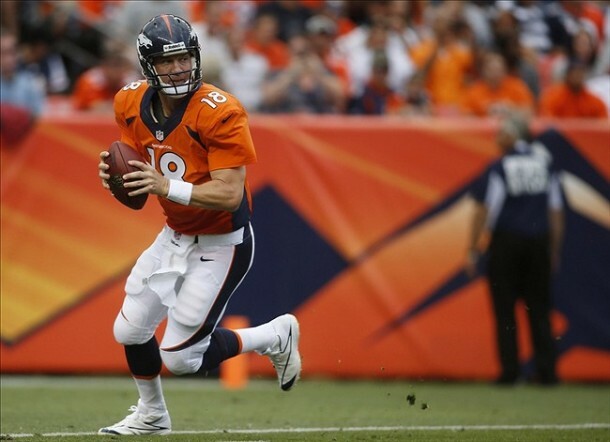 He dropped last season, after being a top-five fantasy quarterback, but should get back in track in 2015. Greg Olsen must continue to be a giant option and Kelvin Benjamin needs to take another step forward. No matter what, his legs will assure good production. Stafford had 41 touchdowns in 2011 but hasn’t reached 30 besides that. Early word from OTA practices is that he improved on his accuracy. It will be his second year in a new system and he will be more comfortable. 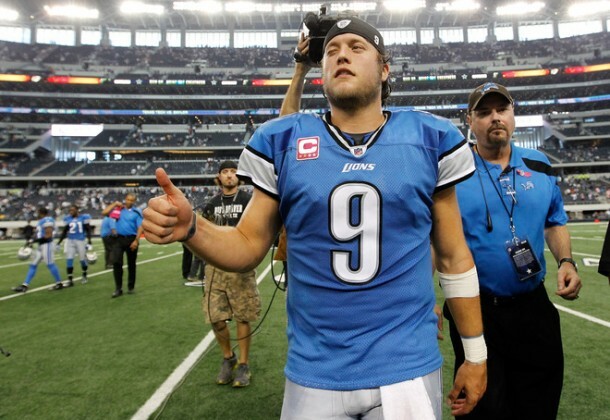 The Lions will air the ball out more then they did last season and his statistics will show it. The loss of Demarco Murray could help out Romo’s fantasy owners. 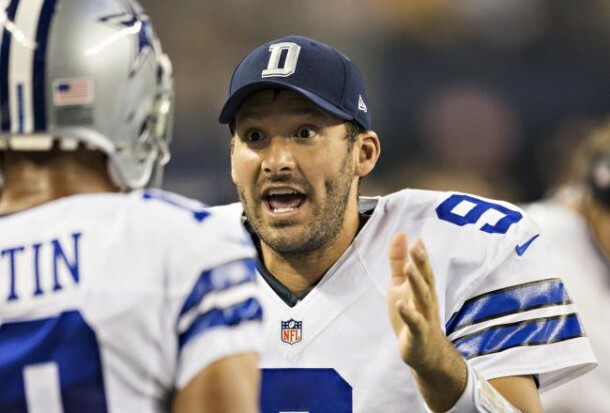 Romo could be throwing a whole lot more. It would be tough to maintain the same efficiency, but big numbers will be put up regardless. No Julius Thomas, no Wes Welker, and he’s 39 years old. He still makes the top-10 list, but not by much. Expect a giant drop off from previous years but nothing to dramatic. He looked good in OTA practices and is looking to make up to a rough injury-plagued 2014. 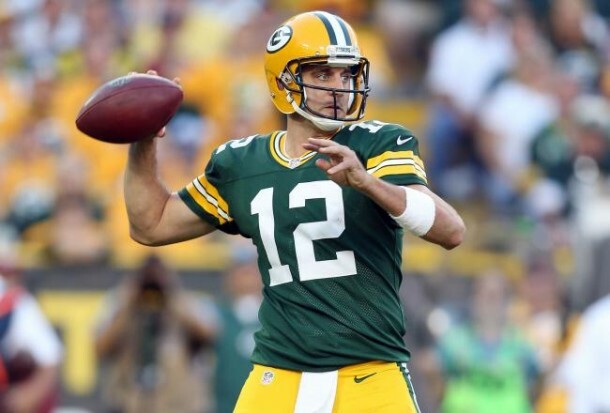 The post Top 10 fantasy football quarterbacks in 2015 appeared first on GuysGirl.